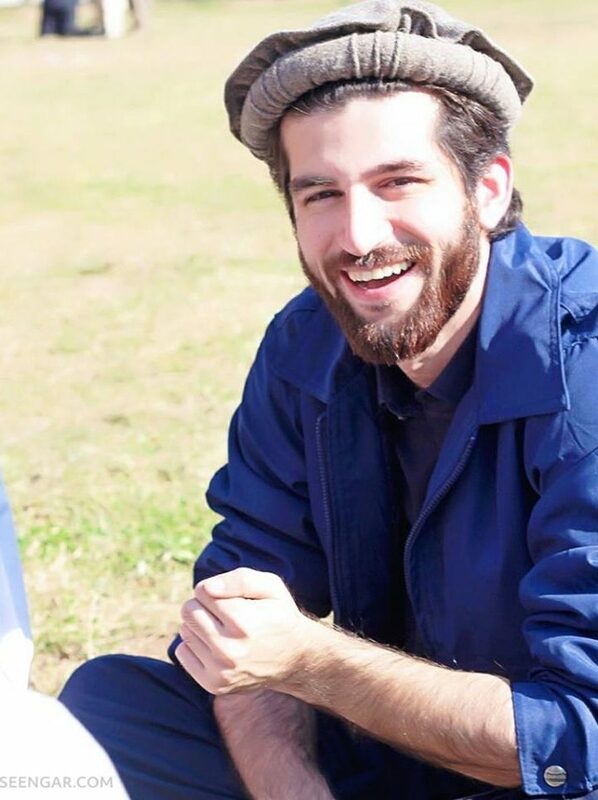 Waziristani Pakol is very common in Pakistan especially South Waziristan. 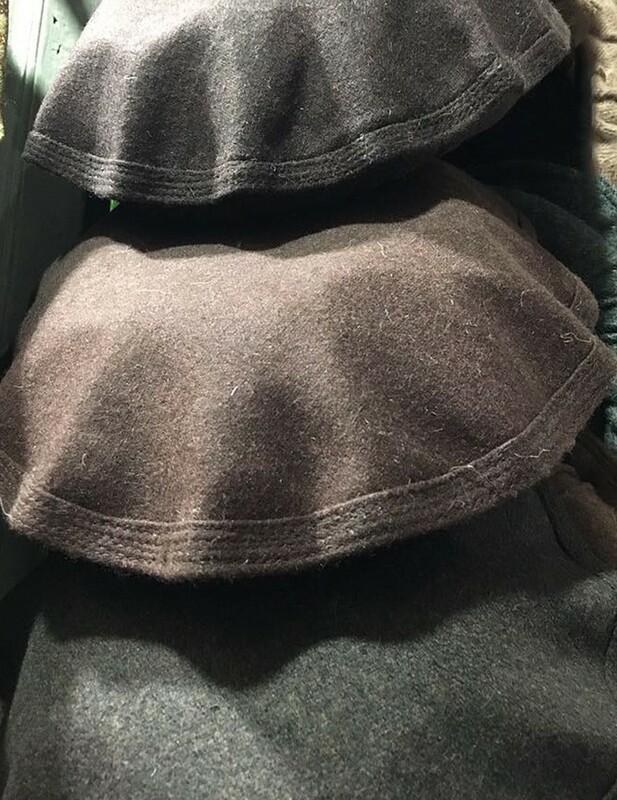 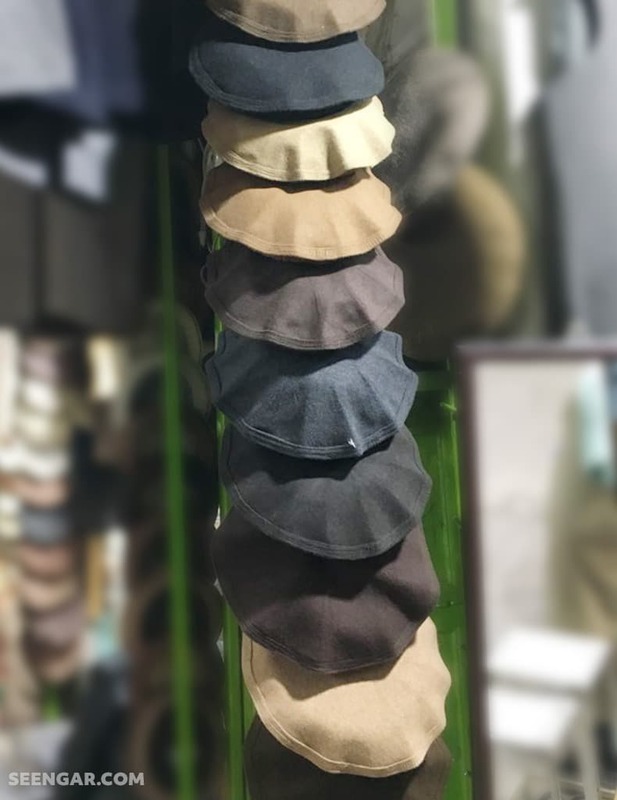 The difference between Waziristani Pakol and normal cap is that it is a bit large in size and the edges are ups & down and curved. 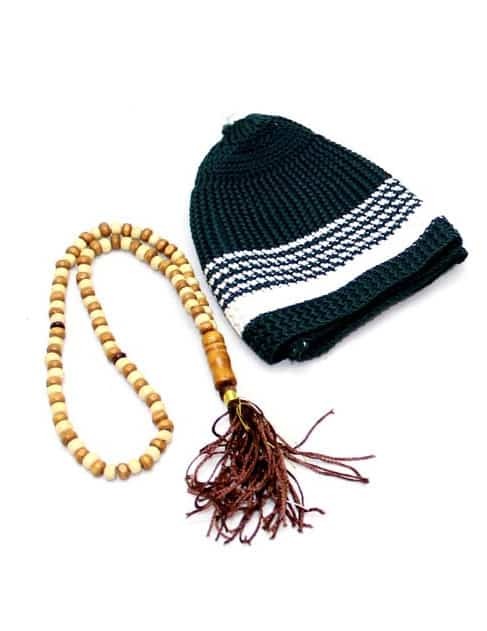 It is made of pure wool just like normal Pakol and available in different color and sizes. 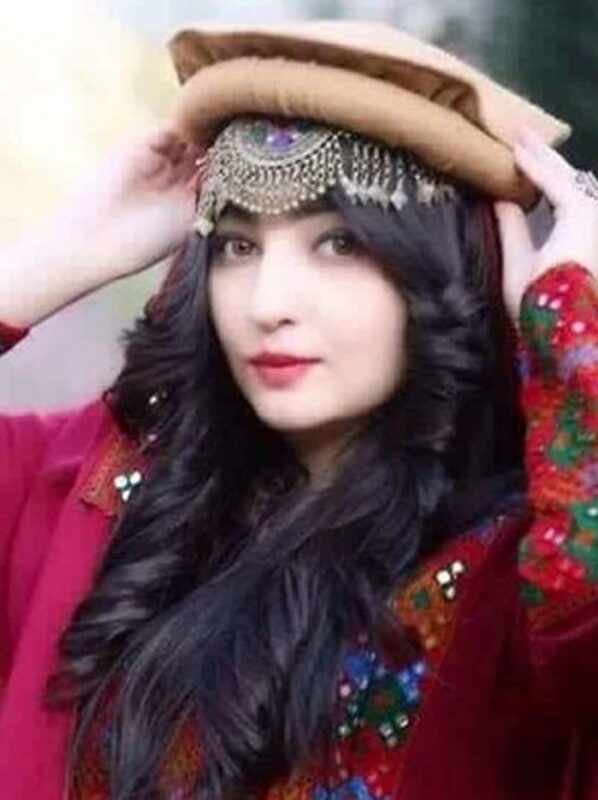 Seengar Fashion is based in Pakistan, Afghanistan and UAE. 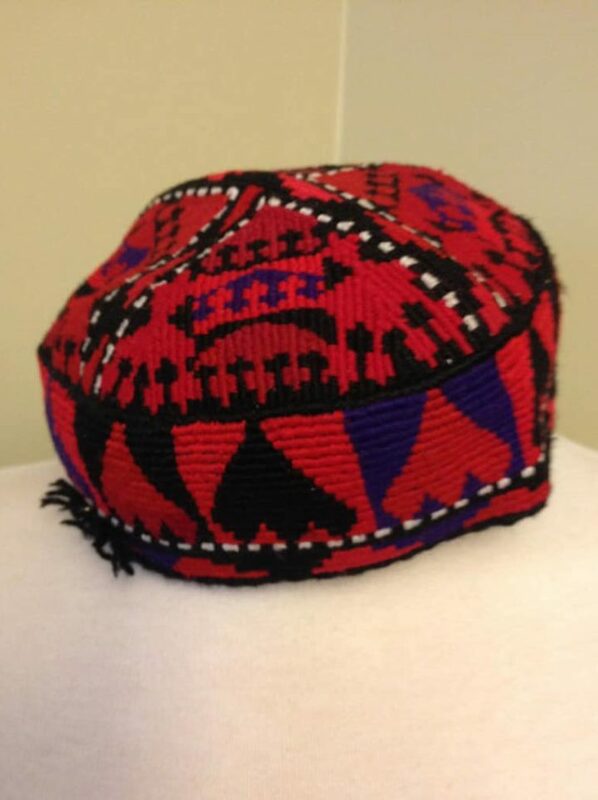 We ship Afghan Kuchi dresses, handicrafts, Pakol, waistcoat and other products from either UAE or Pakistan depends on availability.